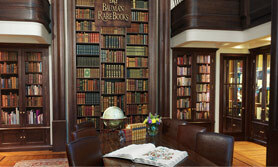 Natalie and David Bauman founded Bauman Rare Books in 1973, and in a little over four decades we have grown into one of the preeminent rare book companies, with a gallery in New York at 535 Madison Avenue, one in Las Vegas at the Palazzo, and offices in Philadelphia near Rittenhouse Square. 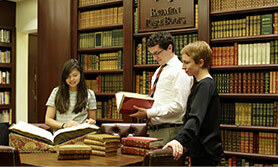 We are best known for the breadth of our expertise and the exceptional variety and quality of the books we offer. But we have also won a reputation as a company that goes to extraordinary lengths for our clients. 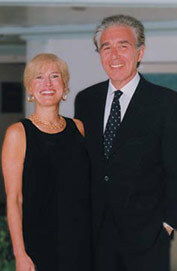 Our service is highly personalized and our relationships with our collectors last for years. 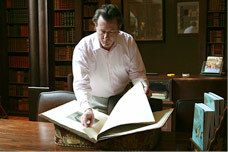 Our extensive research on every book we offer allows our clients to buy with the greatest confidence. 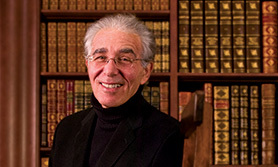 From the time you contact Bauman Rare Books by telephone or email or visit us at one of our galleries, you will have the attention of an experienced rare book expert. Most members of our staff—which numbers over forty between our three locations—have advanced degrees in literature, history and library science and have been with us for more than a decade. So not only is our team of researchers and sales associates one of the largest in the business today, it is also one of the most experienced. 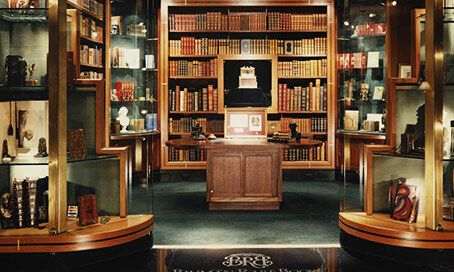 Whatever your interests—literary classics, landmarks in the history of ideas, monumental accounts of travel and exploration, exquisite decorative bindings and sets, beloved children’s books, inscribed and association copies—Bauman has much to offer. "Visiting Bauman Stores is an uplifting experience. A half hour spent browsing will make one's spirits soar, as the poet said: they have made their stores ‘A thing of beauty and a joy forever.'" Letter from David Bauman After 40 years, one of the most gratifying things to me is still when somebody comes into one of our galleries and says, ‘I never imagined anything like this could exist.’. 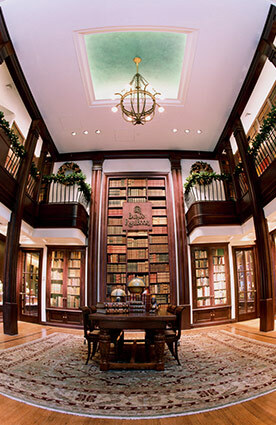 Locations For over 40 years, Bauman Rare Books has been bringing the world of rare book collecting to the public, with galleries in Philadelphia, Manhattan, and Las Vegas. Staff Our highly trained staff of researchers carefully documents every book we offer with accuracy and authority so that our clients can purchase from us with confidence.